TVS Motor Company will launch two new products – an all-new scooter and a motorcycle – this fiscal, a senior TVS official has said. Additionally, TVS also plans to upgrade existing models to expand its two-wheeler portfolio. The Chennai-based two-wheeler manufacturer has also earmarked capital expenditure worth Rs 500 crore for the current fiscal, which will be invested in the company’s three manufacturing plants to ramp up production of existing, as well as new models. TVS Motor Company has manufacturing plants at Mysore in Karnataka, Hosur in Tamil Nadu and Nalagarh in Himachal Pradesh. “Besides regular upgrades and refreshes of existing products, we plan to launch a new scooter and a bike this fiscal,” TVS Motor Company CFO and Executive Vice President, Finance SG Murali said. He however, did not share details about the upcoming products. 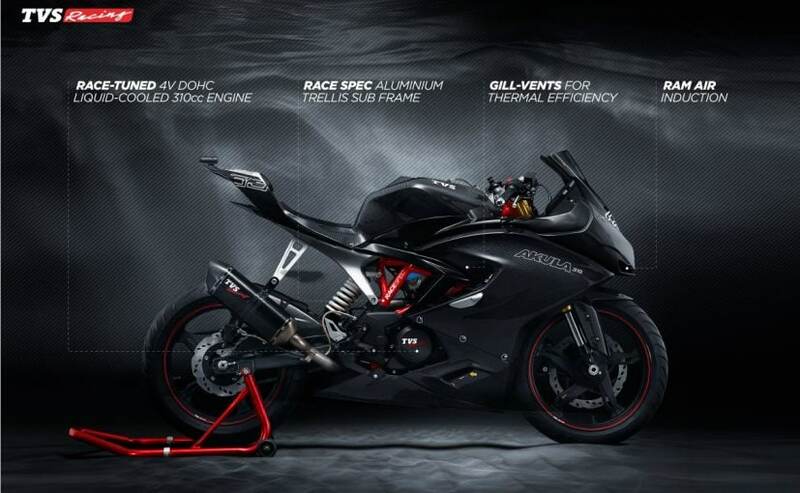 The new motorcycle to be launched by TVS is expected to be the new TVS Apache RTR 310, a full-faired, entry-level sportbike built on the same engine as the BMW G 310 R, a bike jointly developed by TVS Motor Company and BMW Motorrad. The BMW G 310 R is made in India at the TVS manufacturing plant and is already on sale in Europe and the US. In India, the first bike to be launched under this partnership is expected to be the Apache RTR 310, expected to be launched in July 2017. 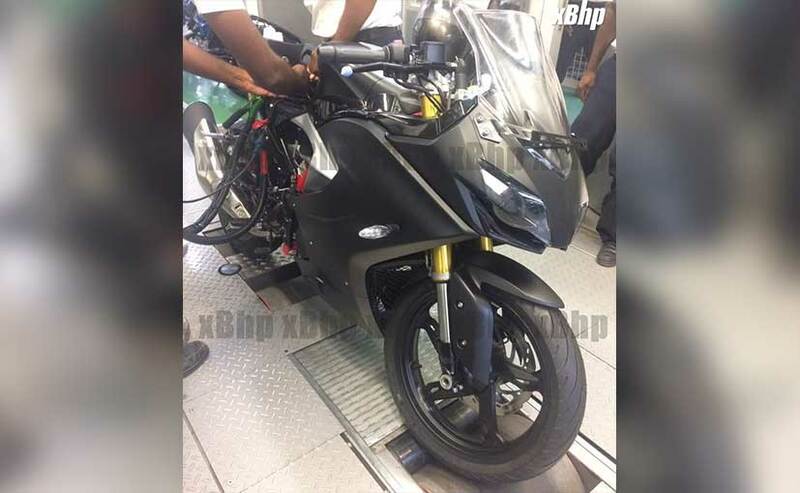 The BMW G 310 R launch will be afterwards, sometime in late 2017 or maybe even in early 2018. The difference in these two bikes is that, while the BMW G 310 R follows a naked street styling, the Apache RTR 310 will be a full-faired sportbike, the first such offering from TVS. 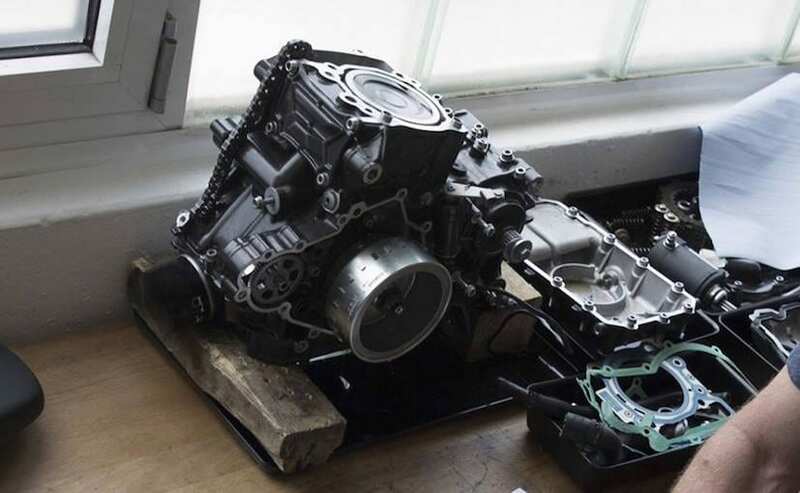 The engine is the same as the BMW’s – a single-cylinder, liquid-cooled, four-stroke 313 cc engine which makes 34 bhp and 28 Nm on the G 310 R. The engine has a unique, reverse cylinder layout, with the intake pointing to the front and the exhaust towards the rear of the engine when mounted on the chassis. The Apache RTR 310 is expected to be priced around Rs 1.6-1.7 lakh (ex-showroom Delhi) and will be one of the most competitively priced full-faired bikes in the segment. TVS has a strategic partnership with BMW Motorrad to develop and manufacture sub-500 cc bikes both for domestic and global markets. The two companies had announced the collaboration in 2013. The new scooter in question is expected to be an all-new 125 cc scooter. TVS sells scooters under the Jupiter, Wego and Scooty brands, but all these scooters are in the sub-110 cc segment. The Jupiter is the company’s largest-selling scooter model, and is currently the second largest selling scooter in India as well. In 2016-17, TVS sold nearly 7.5 lakh scooters, overtaking Hero MotoCorp to become the second highest-selling scooter manufacturer after Honda Motorcycle & Scooter India. 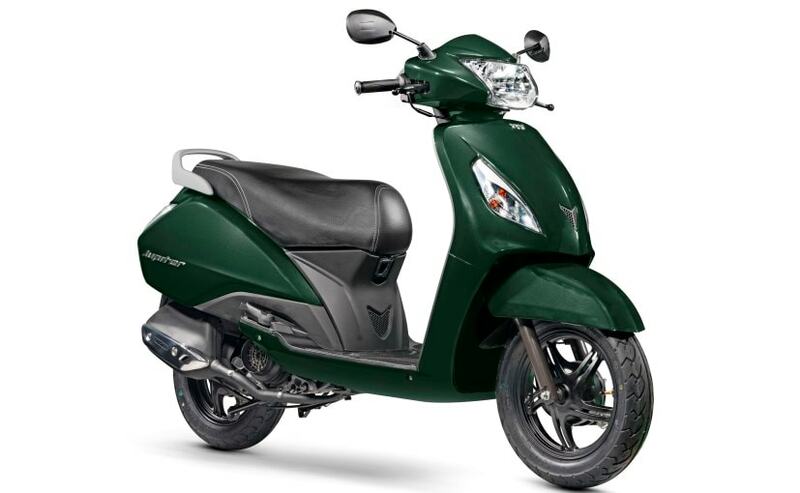 The 125 cc scooter is expected to be launched under the Jupiter brand name.